This is a beautiful manufactured home 4 bedrooms/2 bathroom. 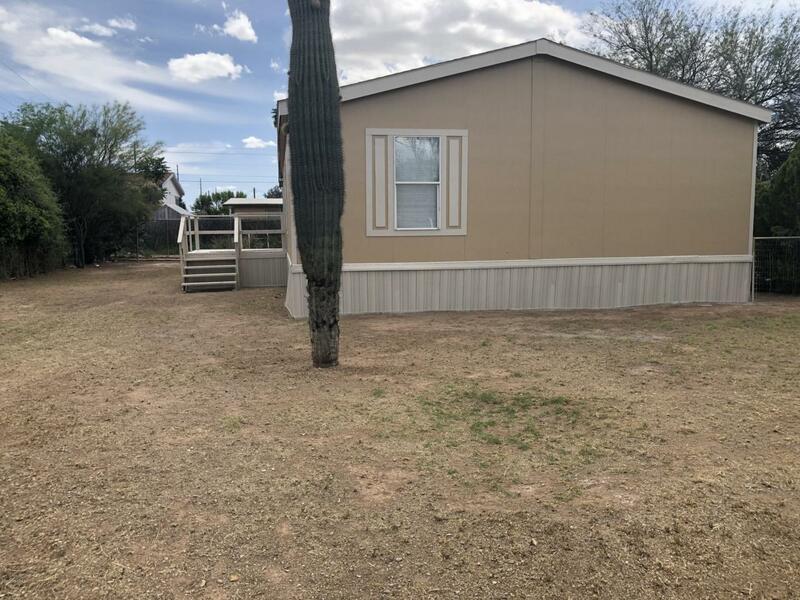 New paint outside, New floor throughout the house, New baseboard throughout and well maintained and ready for a new family, this great home has a very open floor plan with plenty of room for your family. This home ready to move in. Great location close to shopping, transportation and schools and much more. Courtesy of Realpros Real Estate. Listing provided courtesy of Realpros Real Estate. Listing information © 2019 MLS of Southern Arizona.